North of the well-traversed White Mountains is tantalizing million-acre realm of 3000-foot mountains and the headwaters of two major New England rivers. In this area, known as The Great North Woods, there are more than 200 miles of underutilized hiking trails winding through a breathtaking terrain. 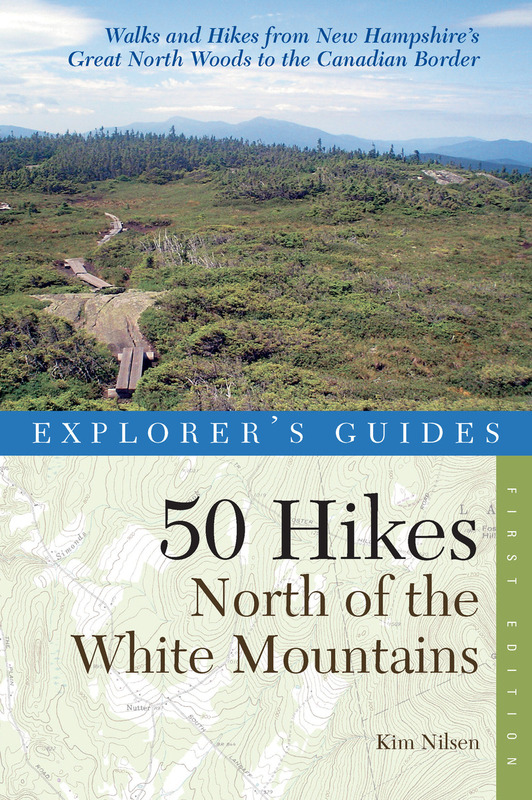 This is the quintessential hiking guide to this undiscovered region, ranging from the northern tip of the White Mountain National Forest up to the pristine Connecticut lakes nestled just south of the Canadian border. The chapter for each hike features a detailed topographic map, driving directions to trailheads, and extensive information about the hike and the natural features you will encounter. Kim Nilsen is an award-winning periodicals editor, reporter, and author. He is the founder of the Cohos Trail Association, which built the 162-mile Cohos Trail that extends north from the White Mountains’ Crawford Notch to the Canada border.